Lea Michele has been cast in a new comedy pilot for ABC and she will not return to Fox’s Scream Queens if the series is given a third season. The 30-year-old actress will star alongside Tony winner Daveed Diggs in a currently untitled comedy about a city mayor. 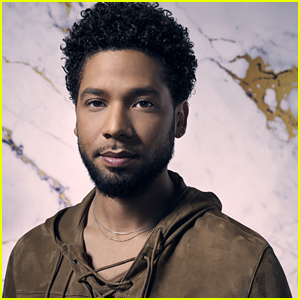 The series will follow “what happens when an outspoken, idealistic rapper Courtney (Search Party‘s Brandon Micheal Hall) runs for office as a publicity stunt. When he actually gets elected, he surprises everyone (including himself) when he has a natural knack for the job and slowly transforms city hall,” according to THR. Lea‘s character was reportedly originally planned to be Courtney’s chief of staff, but the role is being modified to fit her. 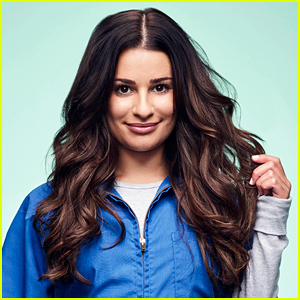 Ryan Murphy has reportedly released Lea from her deal to star in the potential third season of Scream Queens. The show has not yet been renewed and is still on the bubble as pilot season heads into full swing. If the show does return, it will come back without Hester Ulrich. Fans are finally getting an update about Scream Queens season three! After Fox’s panel at the 2017 TCA Winter Press Tour, executives Gary Newman and David Madden said it’s still a possibility. “It’s very much still in consideration for a renewal. The ratings don’t tell the whole story; because it’s such a young audience, you can’t really even see the full picture even in L+3,” David told Variety. 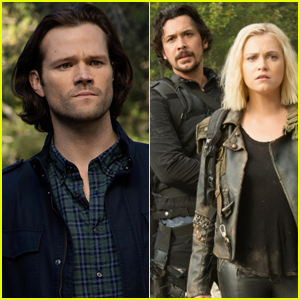 We really hope they decide to renew the show! Lea Michele & Glen Powell Join 'Scream Queens' Stars at Golden Globes After Parties 2017! 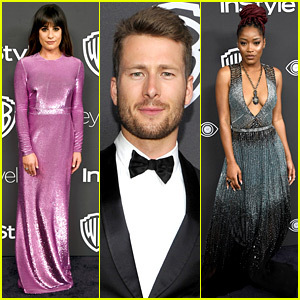 Lea Michele, Glen Powell, and Keke Palmer hit the carpet while attending the InStyle and Warner Bros. party held after the 2017 Golden Globe Awards at the Beverly Hilton Hotel on Sunday (January 8) in Beverly Hills, Calif. 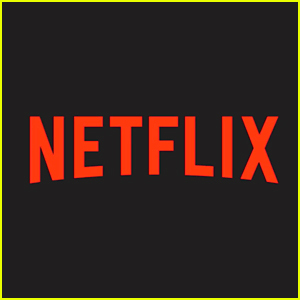 The Scream Queens stars were joined at the event by fellow co-star Niecy Nash and season one stars Skyler Samuels and Nasim Pedrad. Lea‘s new bestie Cara Santana was also at the party with her fiance Jesse Metcalfe. FYI: Lea is wearing an Emanuel Ungaro gown and Harry Winston diamonds. Keke is wearing a Pamella Roland gown and Atelier Swarovski jewelry. Skyler is wearing a Monique Lhuillier gown, Tasaki earrings, and an Edie Parker clutch. Cara is wearing a Tadashi Shoji dress and an Emm Kuo clutch. Billie Lourd is getting more love from the cast of Scream Queens. The 24-year-old actress sadly lost both her mother, Carrie Fisher, and grandmother, Debbie Reynolds, this week. Her co-stars Ariana Grande, Lea Michele, Abigail Breslin, Jamie Lee Curtis, John Stamos, Niecy Nash, and Glen Powell all took to social media to show their support. “i love you billie. so so much. rest in peace, debbie reynolds,” Ariana tweeted. Our thoughts are with Billie and her entire family during this difficult time. Billie Lourd always had nothing but amazing things to say about her grandmother Debbie Reynolds. The 24-year-old Scream Queens star sadly lost both her mother Carrie Fisher and her grandmother this week. She once opened up about what “an incredible grandmother” Debbie was in a resurfaced interview. Debbie sadly passed away from a stroke just a day after Carrie died from cardiac arrest.